Kylie’s Professional Mineral Mascara is the loveliest mascara ever! It glides on smooth & never clumpy. 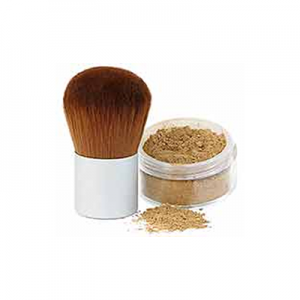 Once dried, it doesn’t smudge easily and is great on the most sensitive of eyes. 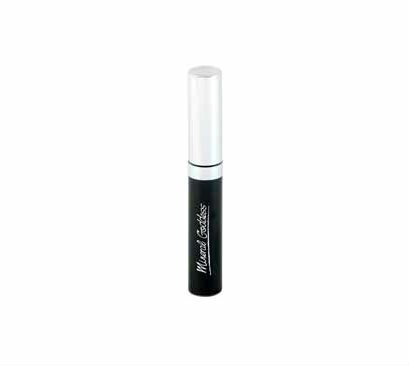 The black can even be used with a fine brush and painted on as a liquid eye liner! Kylie’s Professional Mineral Goddess Make Up range is 100% pure, chemical-free, vegan and of superior professional quality. We’ve searched high and low for a brand of make up that is vegan, natural, Australian-made and actually works!! 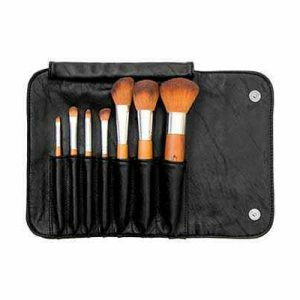 Kylie’s range is a professional range, for make up artists. 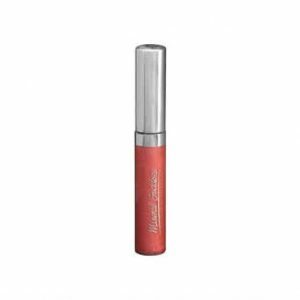 This means that the pigments are intense, the colours deep and it’s also beautifully long-wearing. Once you try it you won’t go back. We like to use this mascara with the eyelash primer to give extra oomph, which we offer as a ‘Perfect Lashes’ set. Water, Alcohol Denatured, Glycerine, Acacia Senegal Gum, Cetearyl Alcohol, Stearic Acid, Sucrose*, Cetearyl Glucoside, (Castor) Seed Oil*, (Jojoba) Seed Oil*, (Carnauba Cera) Wax, Citrus Grandis (Grapefruit) Fruit Extract, (Carrageenan), Kaolin. May contain (+/-) Mica, Tin Oxide, Titanium Dioxide ,Iron Oxides , Chromium Oxide Green, Ultramarines, Chromium Hydroxide Green.